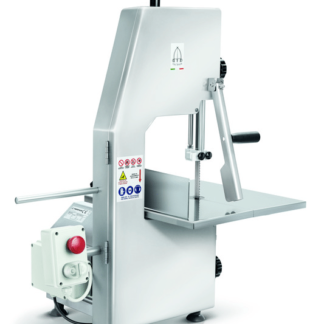 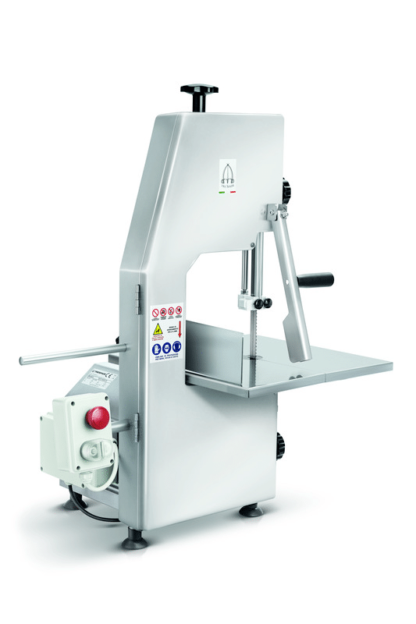 Bone bandsaw machine for butchers, fish markets, and the frozen meat and fish industry. 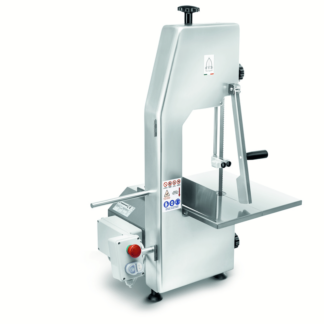 Hygienic, solid, easy to use. In conformity with international hygiene legislation and certified for professional use.